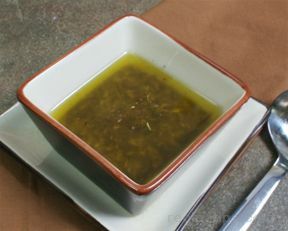 As the vinegar tenderizes the meat, the soy sauce and onions will infuse flavor that will melt in your mouth. 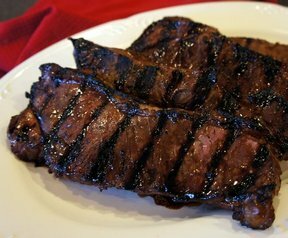 This marinade is perfect for your summer steaks but is also delicious with pork or chicken. 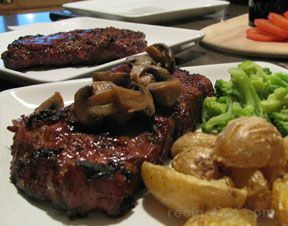 Grill over medium-high heat until desired doneness. "I used rice wine vinegar. 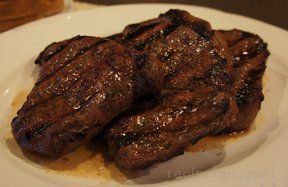 This was very tasty and the steaks were very tender."